World Touring Exhibitions represent and produce sell-out touring exhibitions for hire. Our roster includes among others: Travelling Bricks (made of LEGO® bricks), Interactive Science, 3D Doubt Your Eyes, Living Dinosaurs, Monsters Of The Sea, Space The Final Frontier, Da Vinci, Michelangelo's Sistine Chapel (officially licensed by the Vatican), Private Marilyn (featuring Marilyn Monroe's originals). Our exhibitions are dynamic, interactive, flexible, educational, entertaining; and have been displayed worldwide in museums, exhibition centres, shopping malls, corporate venues and even Formula 1 races. 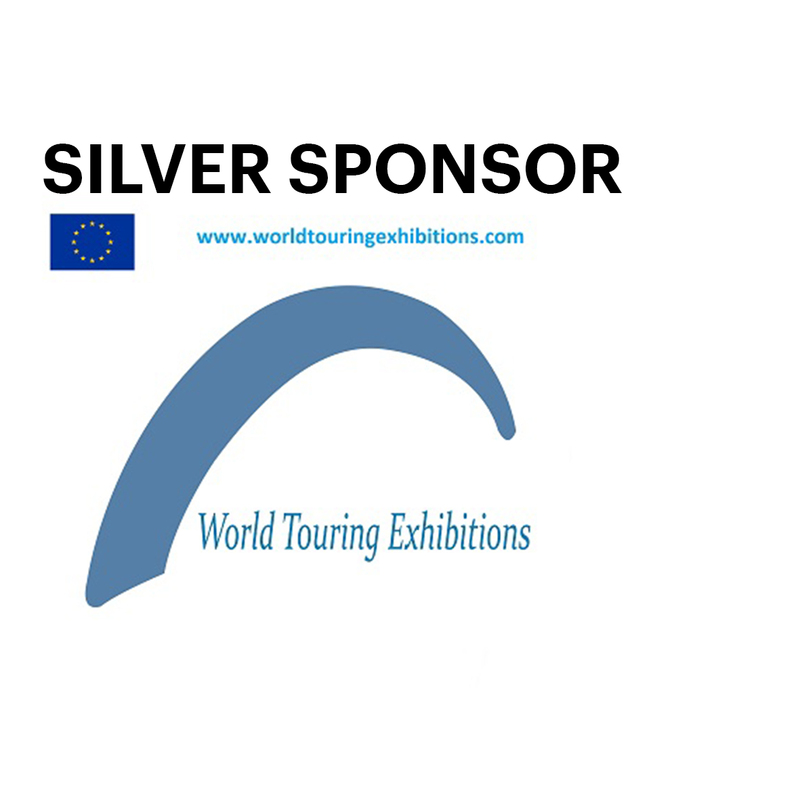 World Touring Exhibitions is a Silver Sponsor of the 2019 Ecsite Conference in Copenhagen, Denmark.